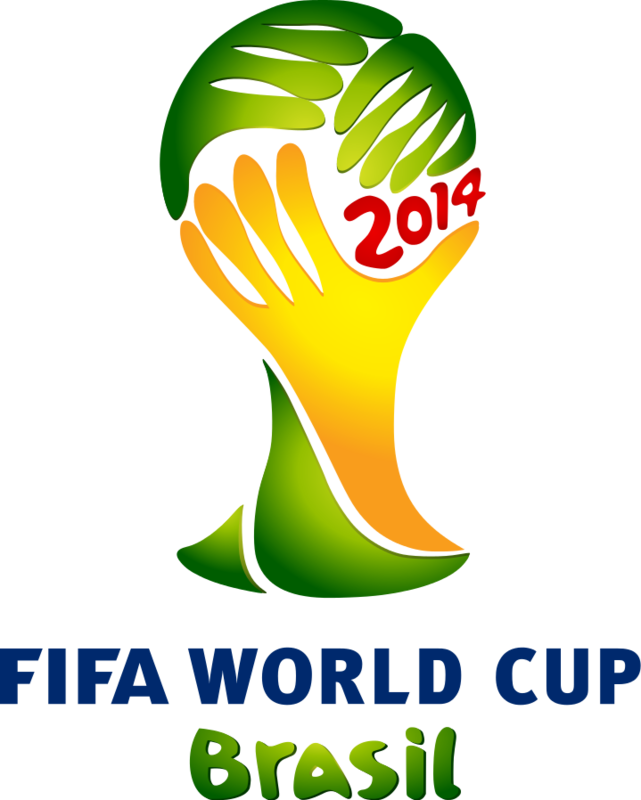 The 20th FIFA World Cup is in full swing. Less than one week into this year’s event, we know that we will not have a repeat champion as Spain has lost two matches and will not advance in the tournament this year. Of the previous 19 World Cups, the German team has had the most appearances in the semifinals with 12; they have won only three titles. The Brazil team has the second most semifinal appearances with 10 and the most World Cup championships with five. The German and Brazil teams tie for the most title match appearances with seven. In the history of the World Cup (which began in 1930), eight different countries have won a World Cup (Spain became the eighth country with their win in the 2010 World Cup). Following are the countries that have had at least two semifinal appearances in the 19 previous World Cups. Note: Nine countries have made one appearance in the World Cup semifinals. The only semifinals appearance by the U.S. team was in 1930; the Americans took third place.